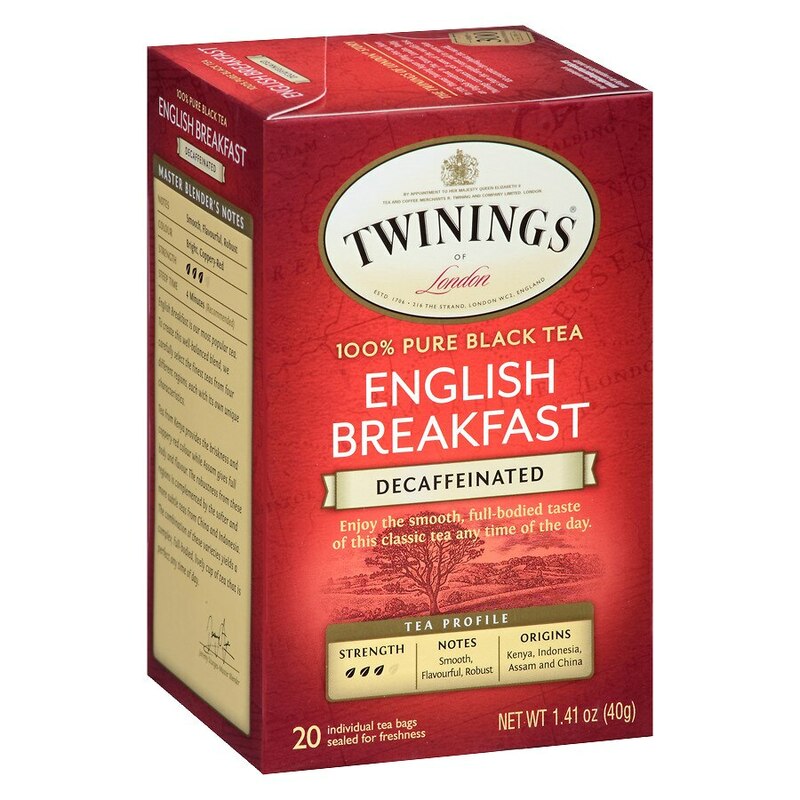 English Breakfast is our most popular tea. To create this well-balanced blend, we carefully select the finest tea from five different regions, each with its own unique characteristics. Tea from Kenya provides the briskness and coppery-red color while Assam gives full body and flavor. The robustness from these regions is complemented by the softer and more subtle teas from China and Indonesia. The combination of these varieties yields a complex, full bodied, lively cup of tea that is perfect any time of day. Kosher. Steep time: 4 minutes (recommended). © 2014 Twinings, N.A. Inc.